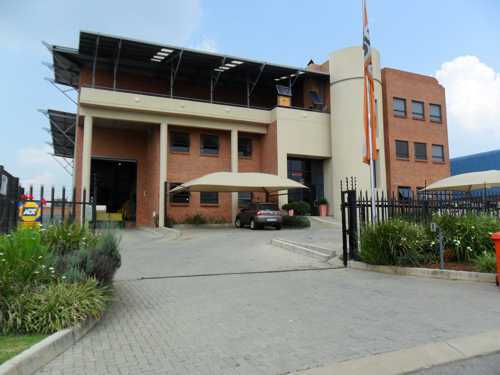 Lapp Southern Africa opened its doors as a distribution partner in 1994. Since then the success and milestones have been immeasurable in the local market. In 2010 the Stuttgart- based Lapp Group intensified its activities in Southern Africa. The company was then renamed Lapp Southern Africa. Today Lapp cables produces cables and connectors for different industries and markets. Mechanical and system engineering, the automotive industry MSR technology electrical and installation engineering, EDC and more. We currently supply 40000 standard items from stock. We also develop and produce cables and conductors to customer specifications. The Lapp Group has 15 production sites, 100 outlets and 40 outlets and 40 sales organisations around the world.